As a pilot and a fisherman, Lieutenant Commander Terence Horley traveled between two very different worlds. 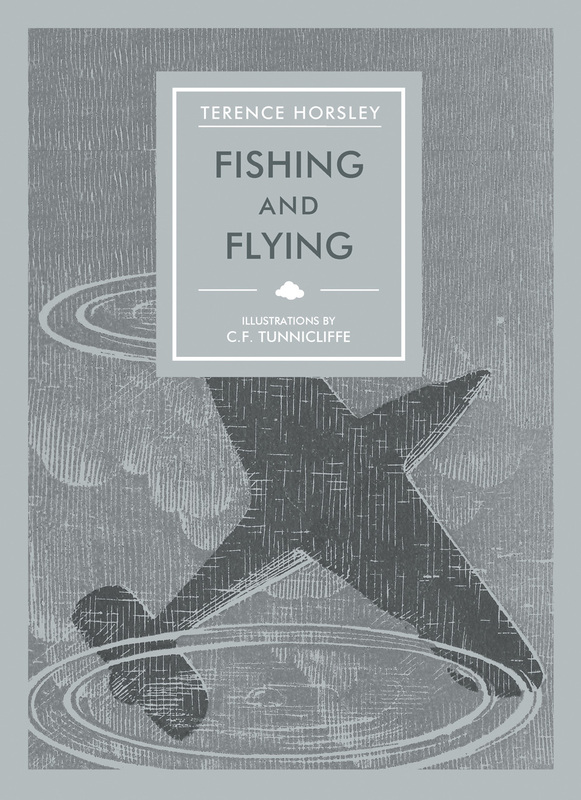 From the remote highlands of Scotland to the quiet creeks of Cornwall, Horley details his adventurous life in Fishing and Flying. Though the roar of a two-thousand horsepower engine may seem incompatible with a love of quiet waters, Horley sees them as complementary. He describes packing his fishing-rod and a box of flies into the gun wells of a fighter or the baggage space of a transport plane, so he is always prepared for an impromptu fishing trip. He recounts how he encountered a fighter pilot during the height of the Battle of Britain beside a Hampshire chalk stream. Both men had flown many hours that day in almost continuous combat with the enemy, and they discovered the peace for which they were struggling on the banks of that simple stream. Written with knowledge and zest and including woodcut illustrations throughout, Fishing and Flying displays the simple beauty of both the open air and its freedom and of the countryside’s quiet rivers and lochs, making it a wonderful addition to the In Arcadia series.